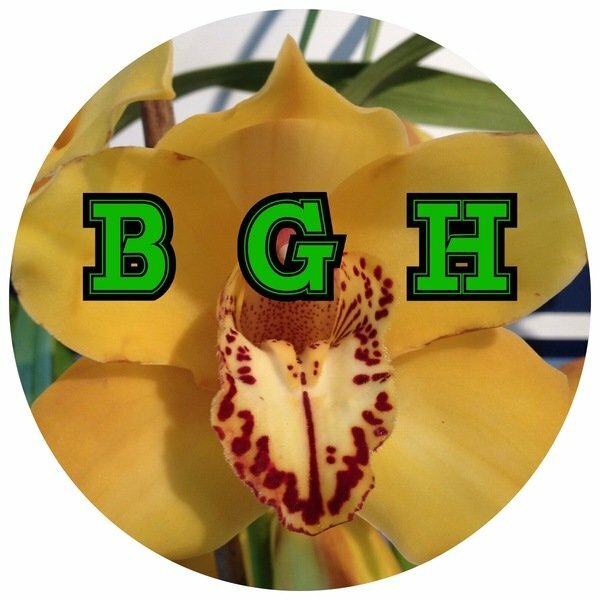 A vigorous grower that blooms profusely.Big flowers! Easy and rewarding species. 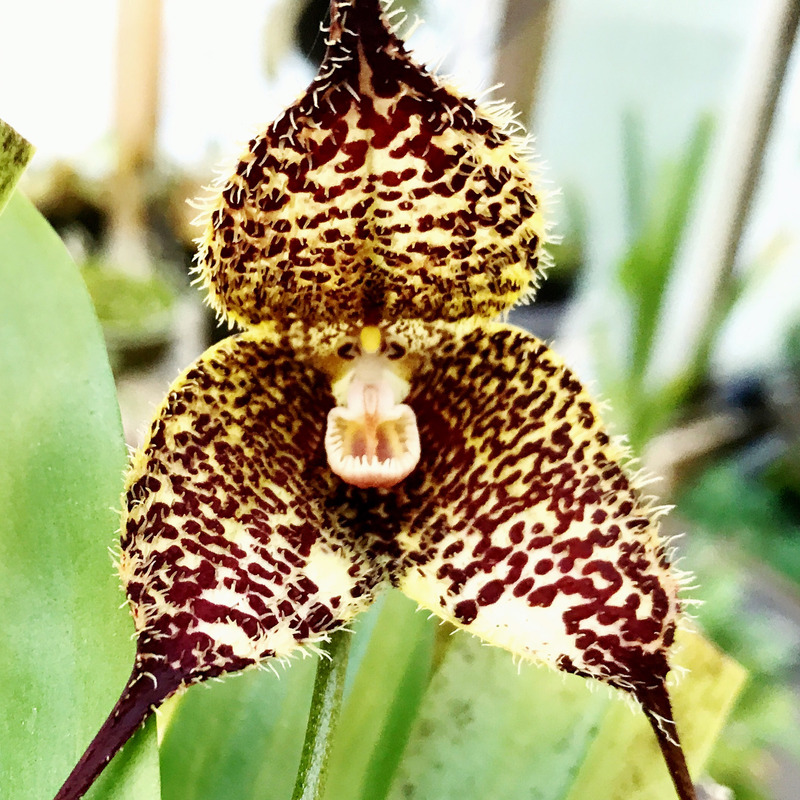 Dracula orchids require a cool environment with average temperatures ranging between 10-26°C. They can however tolerate summer temperatures above 30°C, provided they have adequate moisture, humidity and free air movement.You will be purchasing a rooted division of this plant. Orchid with be shipped unpotted with roots wrapped in sphagnum moss wrapped with paper towel, in a sealed bag or container before boxing up. If you have seen my videos you will know they are healthy and happy.